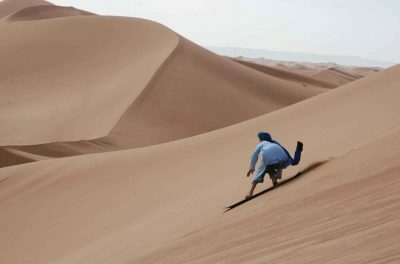 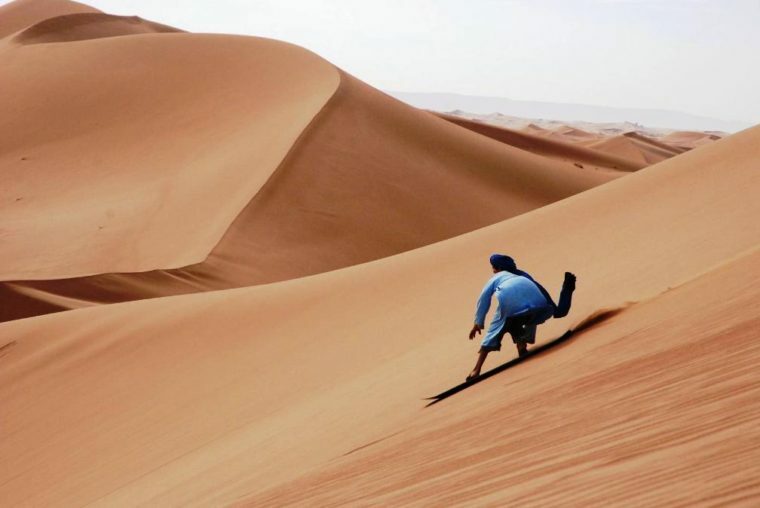 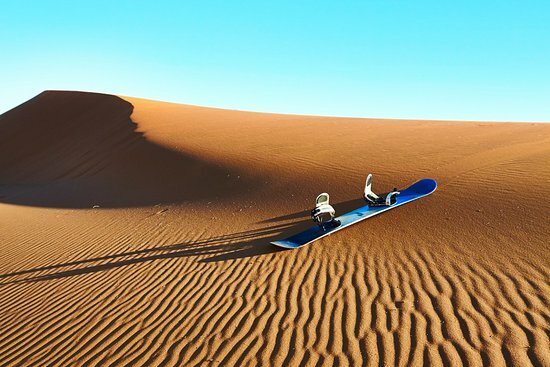 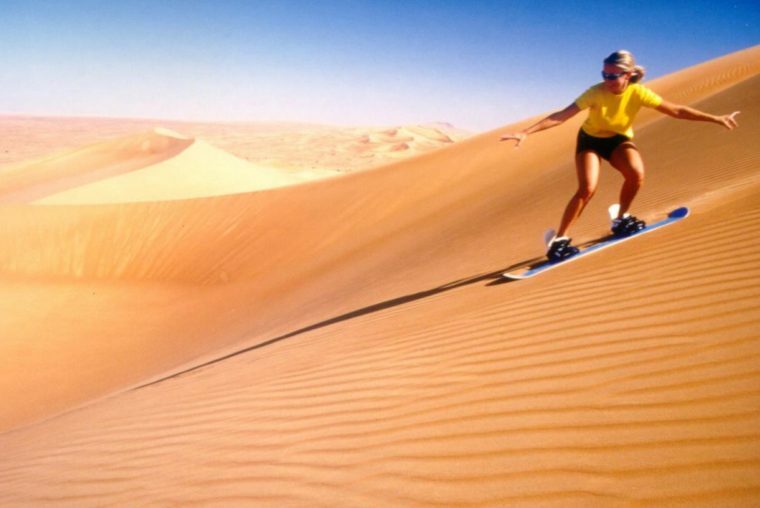 you can enjoy of the experience of the sandboarding and sandsurfing in desert Morocco , you can including the sendboarding in any tour of desert destinations . 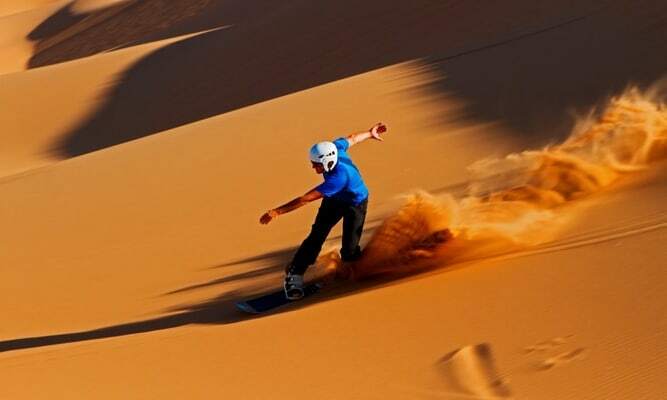 Enjoy sandboarding in Morocco in one of the biggest sand dunes in north Africa you can practice your favorite sport and surf in the sand. 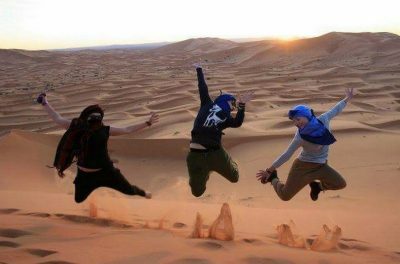 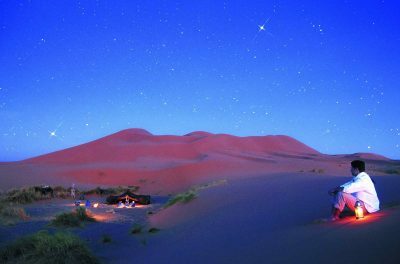 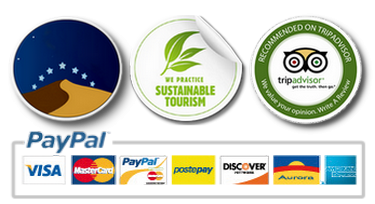 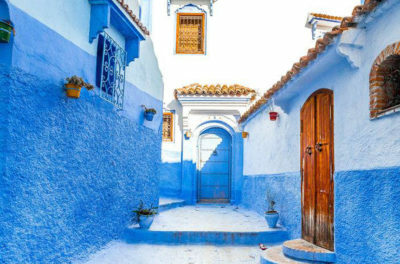 We provide this adventure in almost all our desert Morocco tours. 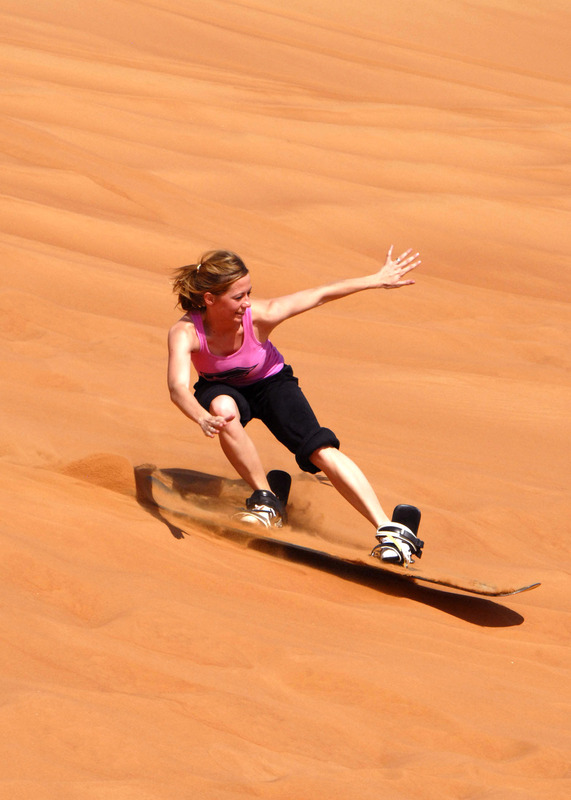 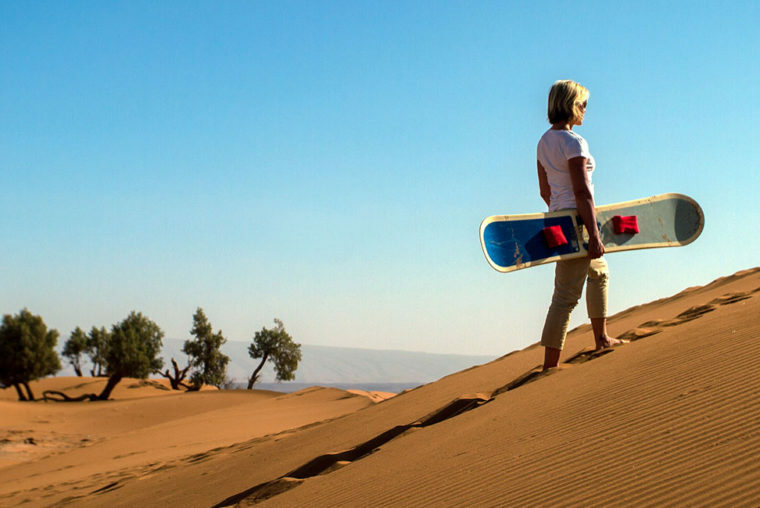 All you have to do, is when you will book a tour, tell us that you want to include sandboarding in your desert package. 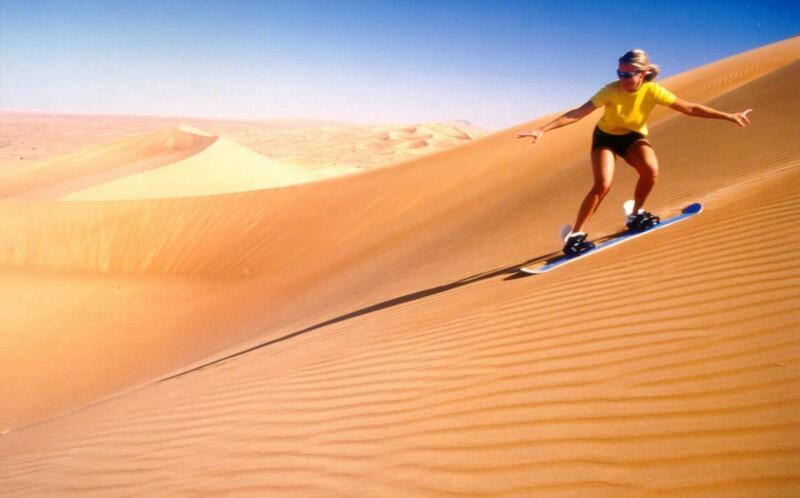 You can also have a special dedicated desert sandboarding tours .